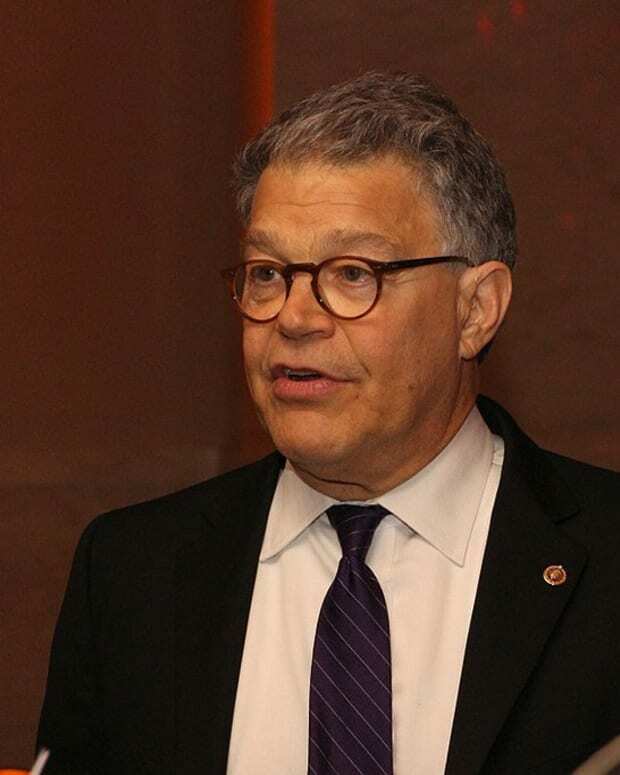 In a surprising change of tone regarding the political fate of Minnesota Sen. Al Franken, a handful of the Democrat&apos;s colleagues are urging him to reconsider stepping down from his seat in the U.S. Senate. None of the senators supporting the reversal are women. 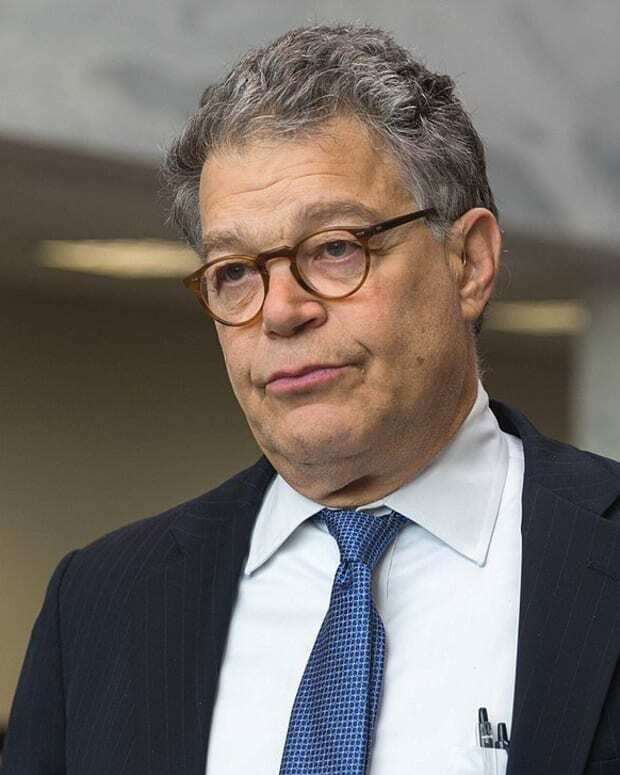 On Dec. 7, Franken made the announcement that he would quit the Senate "in the coming weeks" due to allegations from eight women who accused him of groping or kissing them without their permission. On Dec. 18, Politico was the first to report that four lawmakers, the most vocal being West Virginia Sen. Joe Manchin, felt Franken was premature in offering himself up to the #MeToo movement as a sacrificial lamb. Now that the historic Alabama Senate race is over and Roy Moore is in the political rearview mirror, some within the party feel the climate is right for turning the page on Franken&apos;s behavior, which was seen largely as impulsive and sophomoric rather than premeditated and predatory. 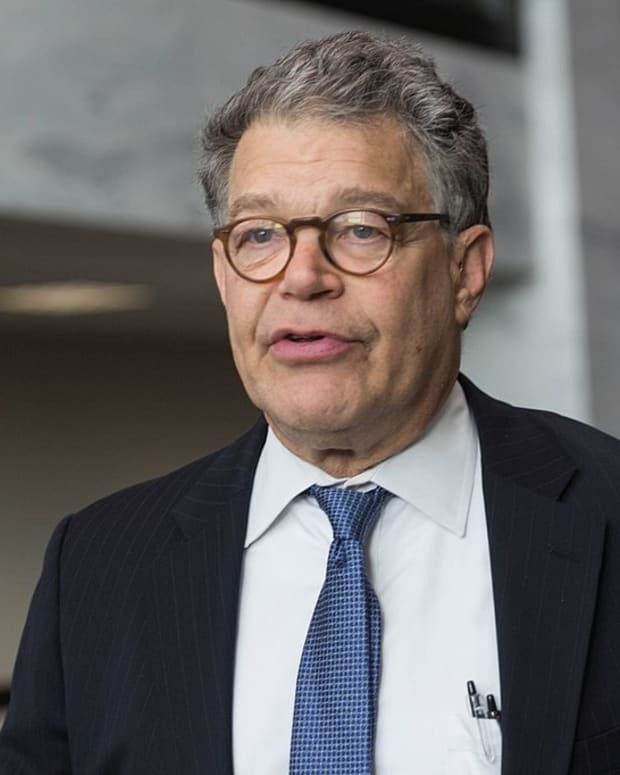 Add to that a sitting President Donald Trump, who is alleged to have done much worse -- by his own admissions caught on tape -- and some Democrats are calling for fresh perspective in giving Franken a political reprieve. 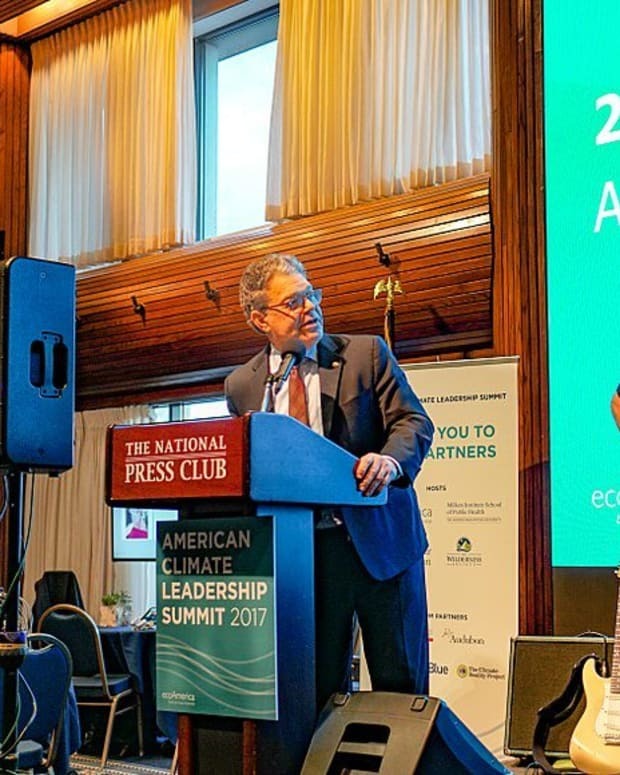 Having the support of Manchin, a moderate Democrat who is no stranger to crossing the aisle to work with Republicans, is seen as potential redemption for Franken, whose political future seemed to be toast just days before. 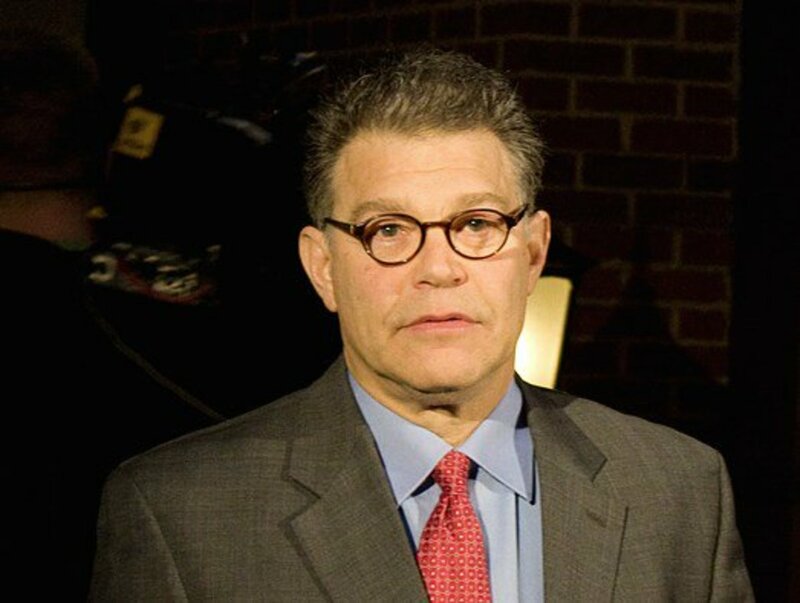 Accusations against Franken were first made public by Los Angeles radio personality Leeann Tweeden in November. Tweeden released an image that went viral, in which the Minnesota senator appears to be grabbing her breasts while mugging for the camera. Tweeden is sleeping in the photo, taken during a 2006 USO trip to visit U.S. troops stationed in Afghanistan. 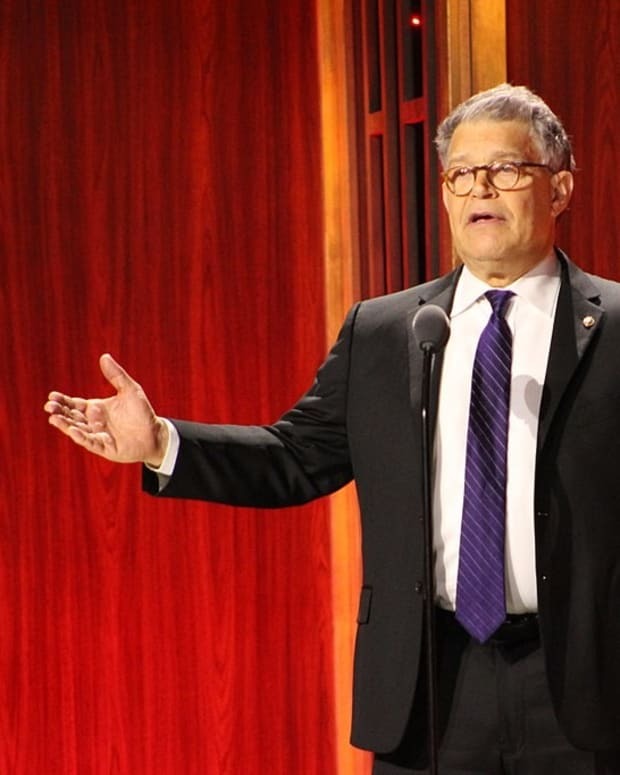 Tweeden also accused Franken of kissing her without her permission under the guise of a skit they were performing. 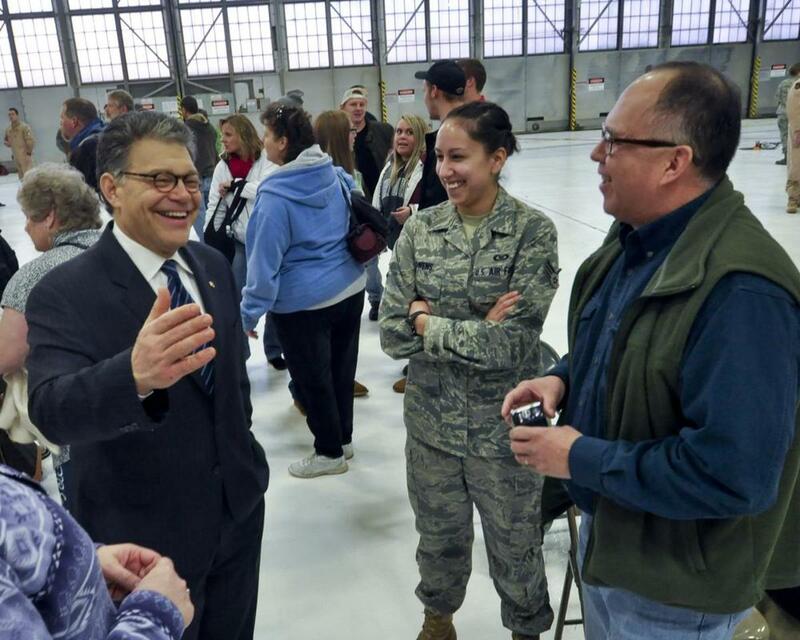 Since that controversy broke in mid-November, there has been a steady drip of new allegations, with seven additional women coming forward to claim that Franken behaved inappropriately with them during photo ops, at campaign events, or on other USO tours. 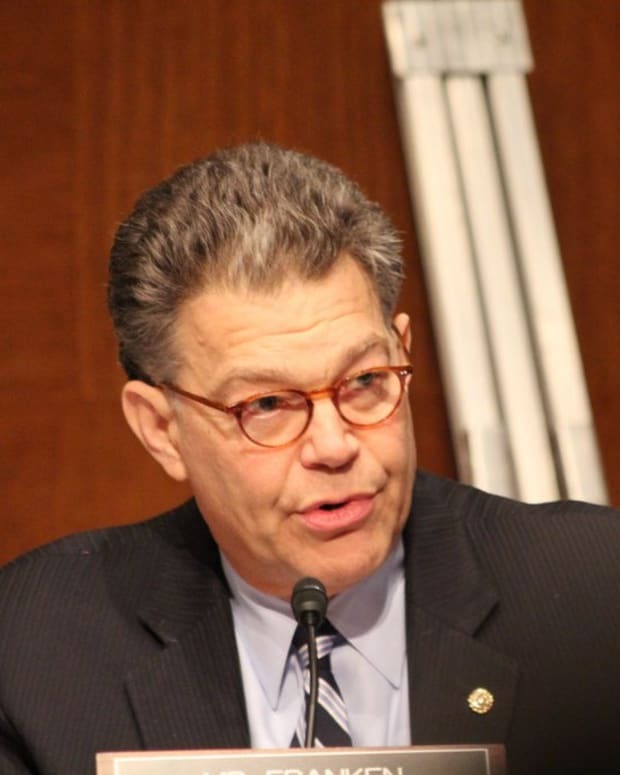 In mid-December, as the political sands continue to shift and perspectives adjust, Franken&apos;s colleagues are beginning to rally behind him. "I definitely think he should not resign," said Manchin. "I think he should submit himself ... and go through this complete process of an extended ethics review." Vermont Sen. Patrick Leahy has also had a change of heart, privately telling Franken he backs him, according to Daily Mail. 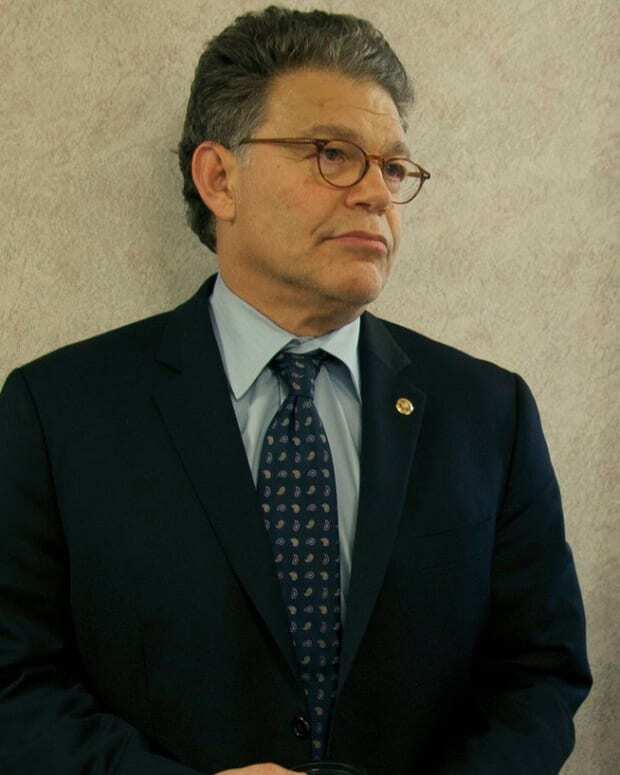 One senator not backing the former "Saturday Night Live" comedian&apos;s potential about face thus far is New York Sen. Chuck Schumer, who according a conversation reported by the Daily Mail, still believes Franken&apos;s colleagues "did what they felt was best and stand by it." 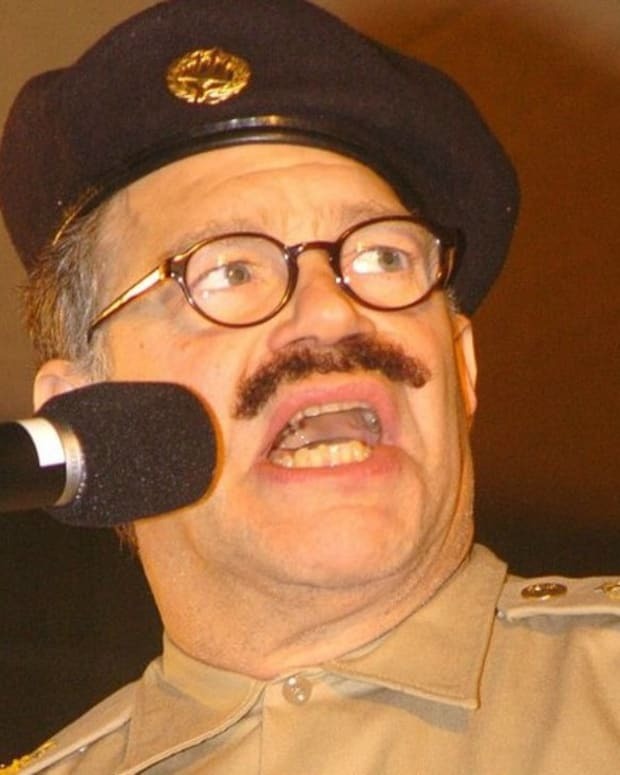 Minnesota Gov. Mark Dayton appointed Lt. Gov. Tina Smith as Franken&apos;s successor after Franken&apos;s Dec. 7 press conference announcing he would be stepping down. Now, however, it appears that the narrative will continue to develop regarding what constitutes fitness to serve in the U.S. Senate.